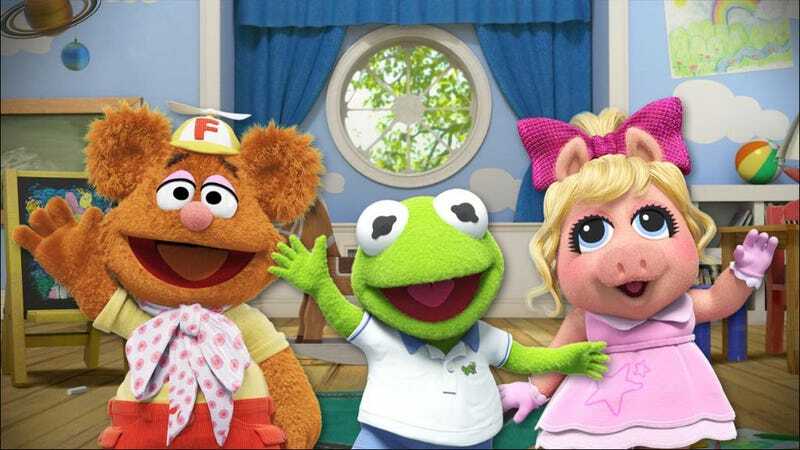 Yes, the latest part of the Disney’s endless vault of franchises to get the reimagined treatment is Muppet Babies. If you didn’t immediately start singing the Muppet Babies theme song upon hearing this news, you and I have nothing in common. Muppet Babies showed the baby Muppets imagining all sorts of adventures, which the show made real. Often the dreamed-up adventures were references to famous movies or TV shows—which should be real easy for Disney to do now. They own almost everything. I bet anything Gonzo wants to be Iron Man. The reimagined Muppet Babies will have two 11-minutes adventures per episode, focusing on themes like time travel or space adventure. Whatever, I learned who Jacques Cousteau was from a Muppet Babies with “under the sea adventure” as the theme. This version better have equally weird pulls. Keep the Muppets weird, Disney, and we won’t have a problem.